You’ve heard of Harry Potter and Hogwarts but have you heard of Swineblysters School of Spincraft and Makery? 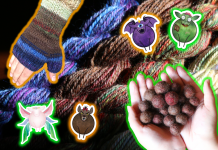 It’s a magical School that was featured in our November 2018 Fiber of the Month Club Box along with 4 limited edition Merino Wool and Mulberry Silk House Blends. 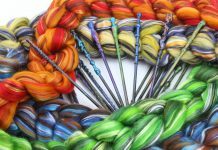 Members were sorted into their respective house, given a unique handmade Harry Potter wand orifice hook and equipped to compete in our first ever Spinning Cup on Ravelry. What’s Fiber Club? 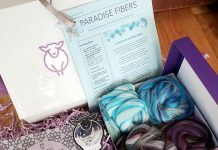 A monthly Fiber subscription box designed to delight you with our curated theme, limited edition fibers, and first look products. Our box is designed to inspire Spinners, Weavers, and Felters to try something new and get out of a creative rut! Open availability, Sign up Today! Feast Your Eyes on the 4 Exclusive House Blends That Are Now Here to Stay! 21.5 micron Merino Wool Top and Grade A. Mulberry Silk – a 60/40 blend. This magical Merino blend is ideal for hand spinning, weaving, wet and needle felting, and so much more! This fiber will produce a lovely worsted yarn with beautiful sheen and drape. Great for beginner and advanced spinners alike. 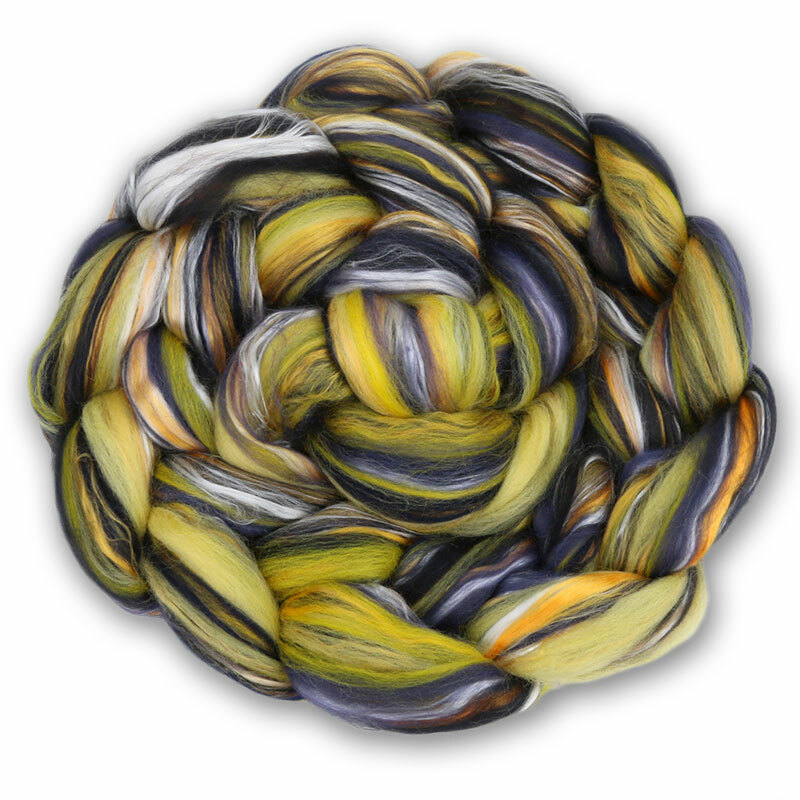 Try plying this fiber with a contrasting color to create a unique yarn. 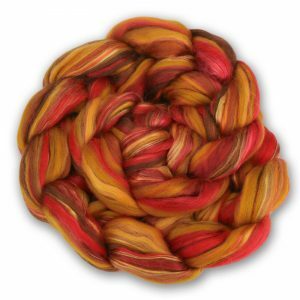 Use this fiber on a blending board or hand cards to create one of a kind rolags for hand spinning. 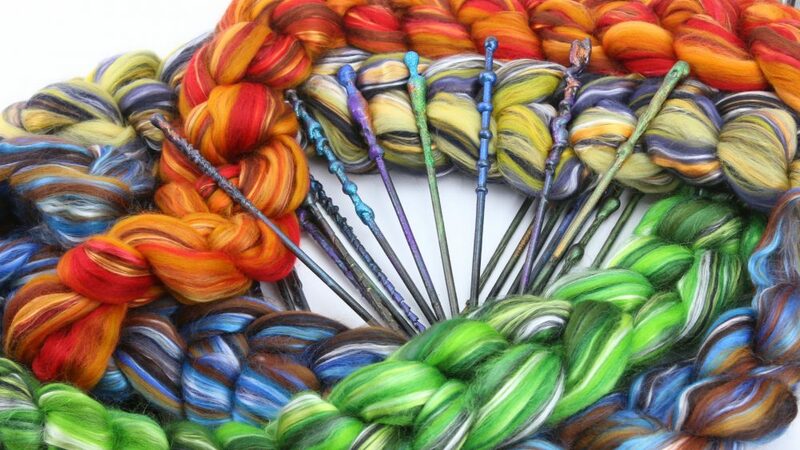 These vibrant, tonal, blends were inspired by the original 4 houses of Hogwarts and are available for purchase on our website. Collect them all! Which Spinning House Would You Choose to be Sorted Into? 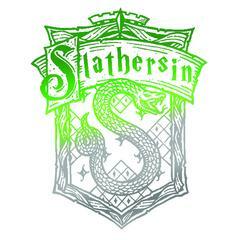 Find Out More About Each House and Take a Peep at their unique Acceptance Letters Below. We are happy to inform you that you have been accepted into Swineblysters School of Spincraft and Makery. According to our records, you are an intelligent fiber magician who delights in studying the many fiber types and their purposes. This has resulted in your placement in the house Odintalon. Your new house is the optimal place for research, experimentation, and the development of new fiber art techniques. Here you will debate, with your housemates, philosophical and creative concepts for the betterment of noknits and knitknows alike. House Odintalon students are reminded that the use of indigo dye crystals to dye unicorn hair does not require any urine from any species under any circumstances. We do not wish for any repeats of “The Great Spill” of 1377. We are often reminded of this incident by the still blue unicorns roaming the school grounds. Since we are sure that your natural curiosity will leave you wondering about the history of your house, here is an abridged version. 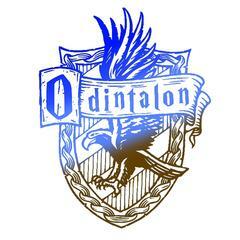 It was founded by Oblio Odintalon who is most famous for his 4,224 page book, Fantastic Fibers and How to Spin them. 400 million copies have been sold worldwide since it was published and it has been translated into 68 languages. In his most recent edition, he is hailed for having used a ground breaking ink that morphs into tangible and spinnable fiber for the avid reader to practice crafting with. As a member of House Odintalon, you will be provided a signed copy of this book upon arrival. Please be sure to return any fiber sample spun or unspun to your copy of the book when finished as it will eventually expand into unmanageable amounts that will overrun your closet, guest bedroom, or any other living area that it can find to engulf. The dorms for House Odintalon are located in the west wing, past the moving staircases, and before the grand ballroom. To gain entrance, a student must present the Picasso painting an item they have crafted themselves. New students will be admitted by a school prefect and will have an opportunity to dye a scarf on their first night at the school to use for entry. Please do not be offended if Picasso critiques your work in a way that you find strange or alarming. According to our records, you are a determined and hardworking fiber artist who undoubtedly completes any project you set your mind to. After all, who will knit a sweater for every mammal in the world if not you. 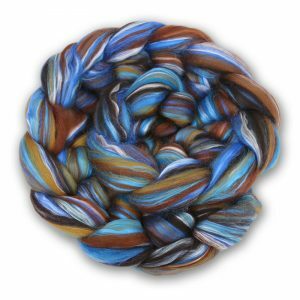 You are friendly and always ready to share techniques with new and old fiber magicians alike! As a result, you have been assigned to House Snortlepouf. Please note that any cookies baked must be baked by nonmagical means. We don’t want a repeat of the Great Cookie Avalanche of 1976. To this day, we are reminded of this incident every time we see the giant ants lurking in the forest begging for the infamous secret recipe in their native tongue. 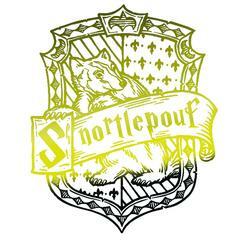 For those of you curious about your house and its history, House Snortlepouf was founded by Svetlana Snortlepouf, the legendary philanthropist who single-handedly taught all knitnots how to handspin and create fabric from the thread. Sadly much of this knowledge has been lost due to the invention of non magical spinning and knitting robots. These robots were invented by Rumplestiltskin, Svetlana’s first student. Thankfully, Rumplestiltskin failed in his attempt to completely overthrow the fiber art world as we know it and become the one and only fiber magician. However, we are still recovering from the damage he inflicted. You will find the ghost of her pet badger, Grizzle, protecting the dorms ready to help any student in need. To access the dorms one must hand spin a yard of yarn in front of the flying sheep painting in the east wing. Don’t mind if the sheep moves or baas at you. It gets a little restless sometimes. This school year is promising to be the most productive, stash busting, and perfectly safe year we’ve had in many years. Pay no mind to the rumors. There are no giant moths at Swineblysters although we do ask that you refrain from entering the dark corners in the basement. 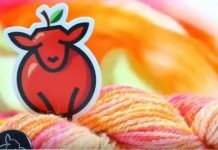 According to our records, you are a brave fiber adventurist who often tries new things and enjoys exploring the world of fiber. Therefore, you have been assigned to House Gryffingate. This is an excellent place to learn from other adventurous fiber artists. Due to past errors on House Gryffingates students’ part, we must remind you that the alpacasaurarus’ are NOT to be ridden, as they spook easily and their panic is amplified due to them not being able to defend themselves with their little arms. Before you arrive at Swineblysters, it may be helpful to review the history of your house. As such, we will give you a brief summary now. 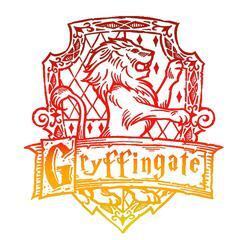 House Gryffingate, as you may know, stretches back centuries, all the way to Swineblysters’ founding in 1375 AD. Over the centuries, much knowledge has been lost about its founder, Godwin Gryffingate. We know that he had a curious affinity for two-headed Glions. He once rode into battle on one named Gordledee and Geedledum against the mighty Dragon of Davenport. As the legend goes he was armed with nothing but his magic flame-resistant knitted cloak and his trusty magic double pointed needles. The dorms of House Gryffingate are located in the third west tower and are accessed by speaking the password to the guardian sheep statue in the doorway. 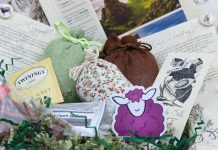 Ewenice, the sheep statue, likes to be presented with handspun yarn now and then and fed herbal rice cakes consisting of dried galoopaguss, fresh pozeenie, and lavender rice. A school prefect will give you the password upon arrival at the school. According to our records, you are an ambitious fiber magician with a great drive to take on large projects. You never let the number of UFOs (UnFinished Objects) in your stash deter you from taking on that next magnum opus. Therefore, you have been assigned to the esteemed House Slathersin. 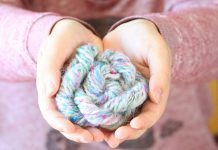 Here you will meet other ambitious and dedicated fiber artists who will inspire you to keep going when that big project makes you feel like you bit off more than you can chew. Contrary to popular belief, the majority of students in House Slathersin are not sneaky or mean. In fact, they can be some of the most loyal and hardworking individuals, taking after their founder, Santiago Slathersin himself. This luminary and resourceful fiber magician claimed his fame when he independently saved all noknits and knitknows from the great flood of 1377. His impressive crocheted rope made from spider’s silk, that he used to save the world, can be viewed in the splendor corridor located near the Mezzanine. He chose a serpent to represent his house in honor of his favorite pet, Fluffy the corn snake. House Slathersin students are reminded that dyeing the groundkeeper’s sheep green is forbidden, as is rigging the Spinning Cup to your advantage. The dorms for House Slathersin are located near the greenhouse. To obtain entrance one must tell the guardian caduceus a secret. Watch the Unboxings of Our Wizarding World Themed Box! 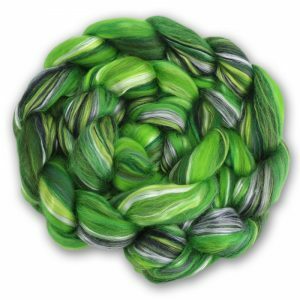 Previous articleNew to Felting Wool Balls? Here’s What You Need To Know! + Take a Peek at Our Spooky Mitts! Next articleHave You Seen This Luxurious Frozen Fiber Gradient? See for Yourself Why Fiber Artist are Saying it Will Inspire You and Warm Your Soul.